When is the Best Time to Dive with Manta Rays in Costa Rica? Wondering what the best time is to dive with Manta Rays in Costa Rica? That would be between the months of November and May. Read more in this article. When is the Best Time to Dive with Bull Sharks in Costa Rica? Looking for he best time to dive with Bull sharks in Costa rica? One of the best places to dive with bull sharks is Costa Rica and can be done between May and October. Are you planning to scuba dive the Catalina Islands in Costa Rica? This blogpost explains more about when to go and dive the Catalina Islands and what to see + video. Ever wondered how it is to dive with Bull Sharks at the Bat Islands in Costa Rica? 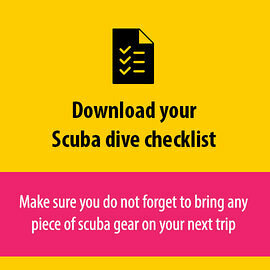 We explain the best time to dive, what you can expect and when to go.